All of us at Euroclad would like to congratulate Paul Phillips, our Business Systems Manager, on his 40th birthday earlier this week. 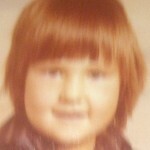 Paul has been with Euroclad for 18 years (almost half his life!) and we all took a few moments out of our day on Tuesday to wish him a very Happy Birthday. If you’ve seen November’s RCI you’ll know that it’s the Quattro edition this month, with our new spacer system dominating the front page. To read it online click on the magazine cover. 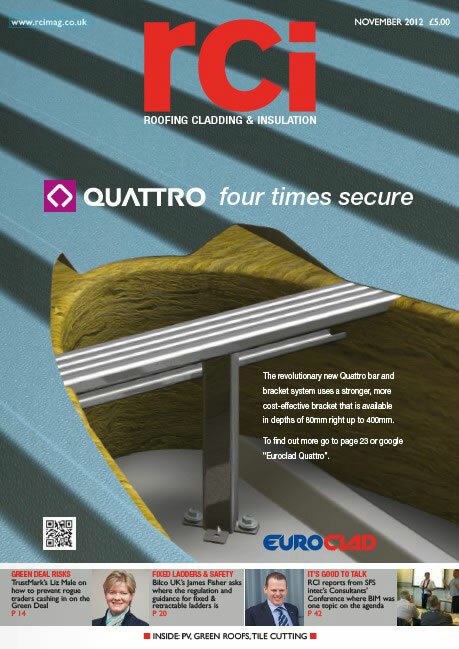 To go to the Quattro information on our main site click here or to download the new Quattro brochure click here. I was pleased to be invited to present at the recent Economy and Culture Scrutiny Committee meeting on 1st November to speak about Euroclad’s involvement with the London 2012 Olympics. One of the Committee’s agenda items was the Olympic Legacy, specifically to appraise the Committee of the delivery of the Cardiff elements of the London 2012 Olympic Games, examine the Olympic Legacy and ongoing plans to capitalise on that legacy. Having supplied external envelope products to the Olympic Stadium, the International Broadcast Centre, Mayesbrook Arena and the Athletes Village (as well as other associated developments) our experiences provided just the kind of insights that the Committee were looking for. The Economy and Culture Scrutiny Committee is responsible for scrutinising, measuring and actively promoting improvement in Cardiff Council’s performance in the provision of services for economic regeneration and culture. For more information on the Committee click here.